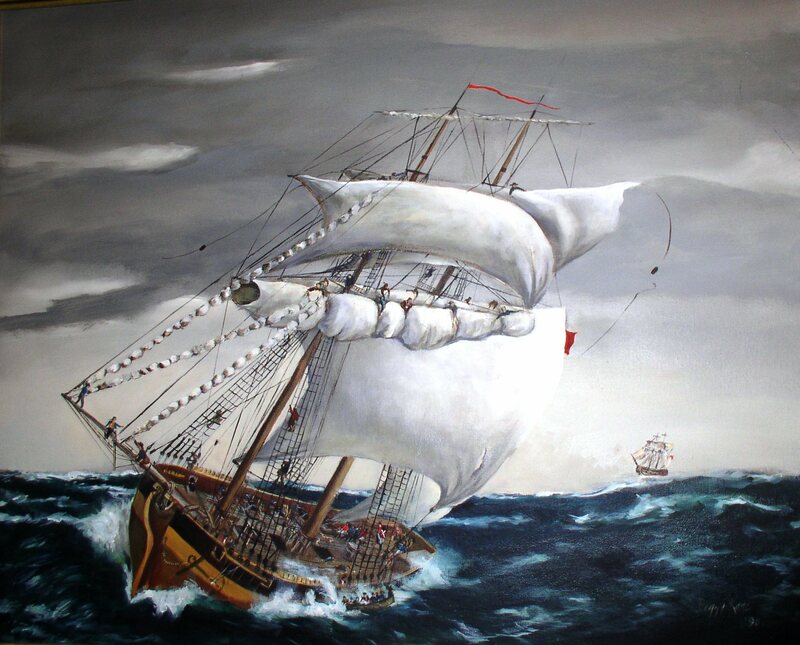 (DOVER, Del.—May 8, 2018)—Beginning on June 14, 2018, the Delaware Division of Historical and Cultural Affairs will offer tours that explore the 18th-century history, artifacts and surviving hull section of His Majesty’s Sloop DeBraak, a British warship that was escorting and protecting a convoy of merchant ships en route to the United States when it was capsized and lost off the Delaware coast on May 25, 1798. During 2018, tours will take place both on Thursday mornings and on selected Saturday evenings. Thursday tours will take place at 9 a.m. on the following dates: June 14, 21 and 28; July 5, 12, 19 and 26; Aug. 2, 9, 16, 23 and 30; and Sept. 6, 13, 20 and 27. Saturday tours will take place at 5 p.m. on June 30, July 28 and Aug. 25. 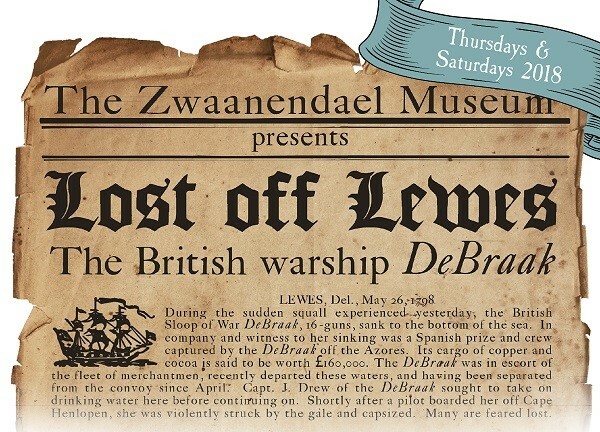 Tours begin at the Zwaanendael Museum, located at 102 Kings Highway in Lewes, Del., where a lecture on the ship will be presented in conjunction with the exhibit “A Seaborne Citizenry: The DeBraak and Its Atlantic World.” Participants will learn about the history, crew and sinking of the DeBraak through a guided presentation and display of actual artifacts. 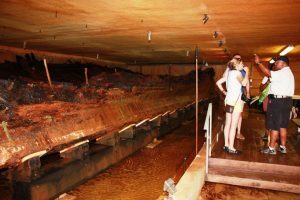 Attendees will then be transported, via van, to the DeBraak conservation facility for interpretation and viewing of the ship’s surviving hull section. Each tour lasts approximately two hours. 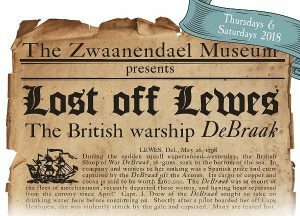 Tickets are available at the Zwaanendael Museum. Admission is $10 per person (cash or check only). For reservations, e-mail hca_zmevents@delaware.gov or call 302-645-1148. Tours are restricted to individuals age 10 and up with space limited to 12 participants per tour. Walk-ups are welcome but space is not guaranteed. Special tours, for groups of 10 to 15, may be arranged in advance by contacting the museum. 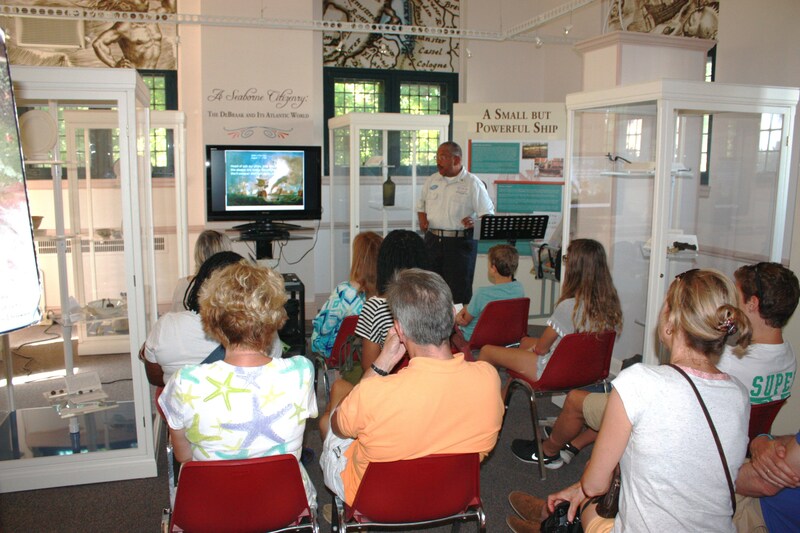 The Zwaanendael Museum is administered by the Division of Historical and Cultural Affairs, an agency of the State of Delaware. 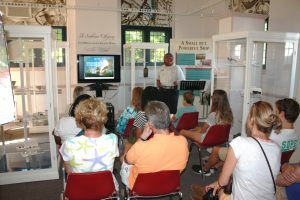 The division enhances Delaware’s quality of life by preserving the state’s unique historical heritage, fostering community stability and economic vitality and providing educational programs and assistance to the general public on Delaware history and heritage. The division’s diverse array of services includes operation of five museums which are accredited by the American Alliance of Museums, administration of the State Historic Preservation Office, conservation of the state’s archaeological and historic-objects collections, operation of a conference center and management of historic properties across the state. Primary funding for division programs and services is provided by annual appropriations from the Delaware General Assembly and grants from the National Park Service, Department of the Interior, a federal agency. However, the contents and opinions expressed in the division’s programs and services do not necessarily reflect the views and policies of the Department of the Interior.